Daffodils, narcissus, hyacinths and even tulips are beginning to pop their colorful little heads out of the ground as spring approaches, their bright colors and beauty bringing on the excitement of warmer weather that only flower bulbs can. 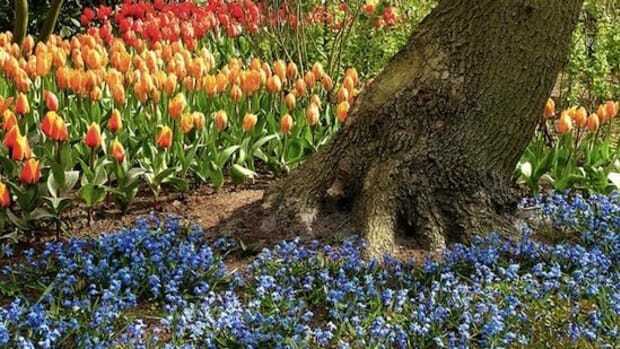 Although late March is too late for planting spring flowering bulbs, you can get your hands into the dirt with some summer and fall flower bulbs that will add color and aesthetic appeal to your garden or planter boxes come June. Learn how to successfully plant begonias, calla lilies, cyclamen and freesia for a gorgeous summer blossoms! 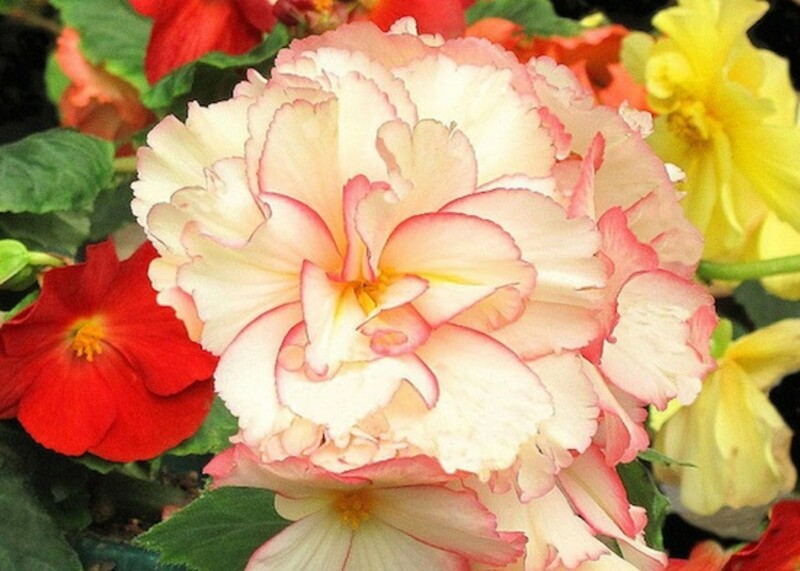 Begonias are wonderful flowers to plant in hanging baskets or pots where the soil level is at least 3 feet above the ground, as their vines and blossoms cascade down the sides. 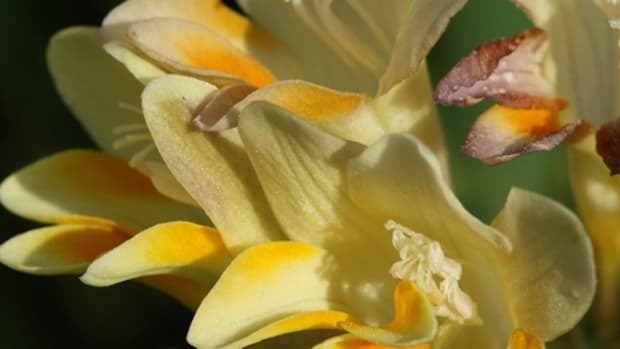 There are two main types of begonias - cane begonias (also known as "Angel Wings") that have smaller blossoms, and tuberous begonias that display stunning, large blossoms. All begonias prefer well drained, loamy soil and should be planted about 1-2 inches deep in a mostly shady area. The height of begonia plants varies according to type, but they usually grow to about 10 inches tall. 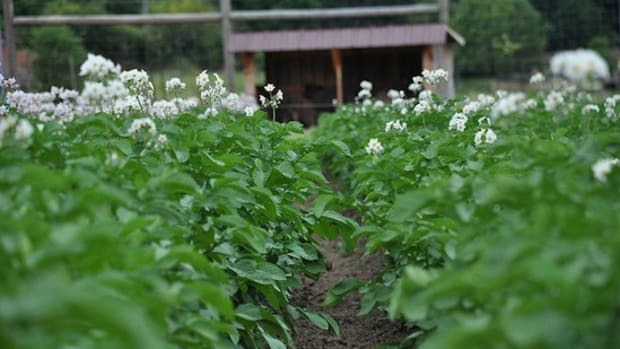 The best thing about these gorgeous flowers - they&apos;re edible, so you can toss them into your summer salads! Calla lilies are some of the most sculpted yet delicate looking flowers that have a unique beauty of their own. 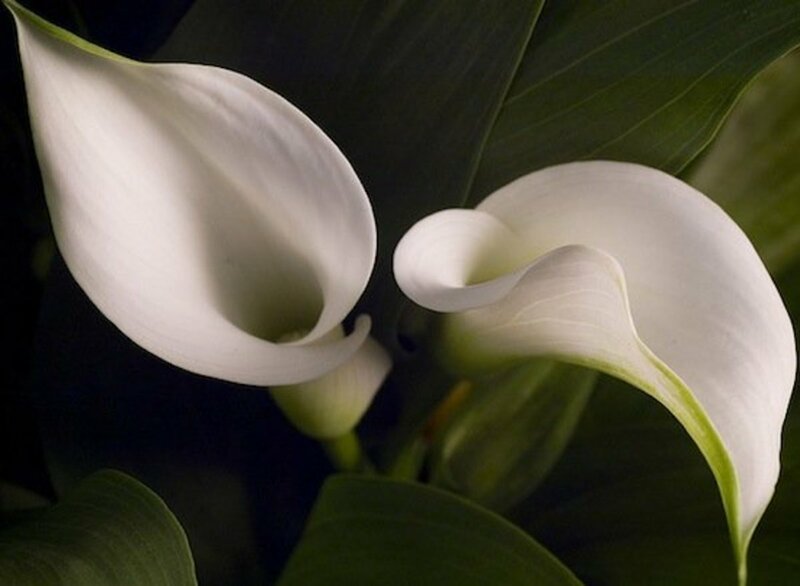 Most often found in white, calla lilies can also be found in yellow, lavender and pink. 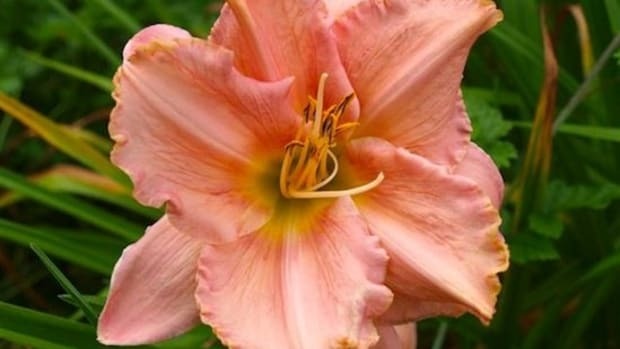 These bulbs also like well-drained soil, and do best in well-watered, moist ground. 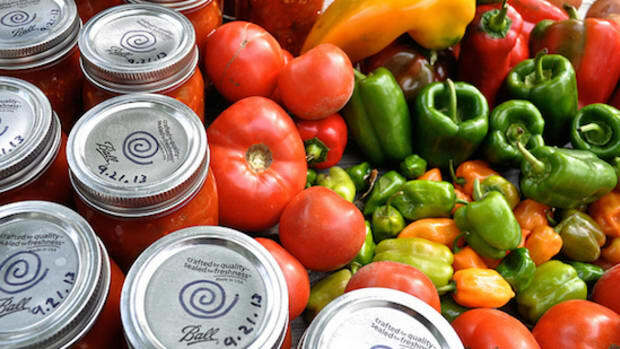 Plant them 3-4 inches deep in the ground in a mostly sunny spot. Calla lilies grow quite tall to about 2 or 3 feet, so make sure not to let them shade lower growing flowers in your garden. These sweet little flowers are nice in pots, planters or as a colorful ground cover in a garden. 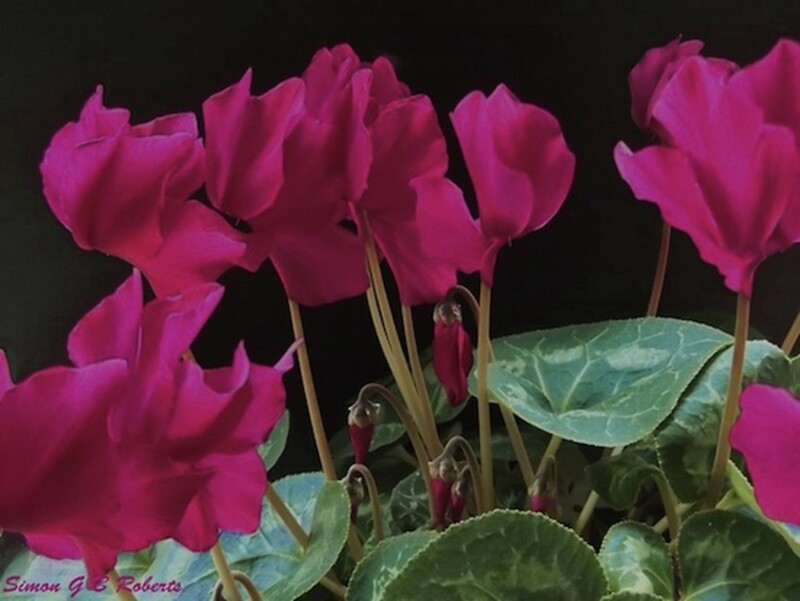 Available in a variety of pinks and purples, cyclamen are dainty and darling, perfect for contrasting with bright yellows, reds and whites. 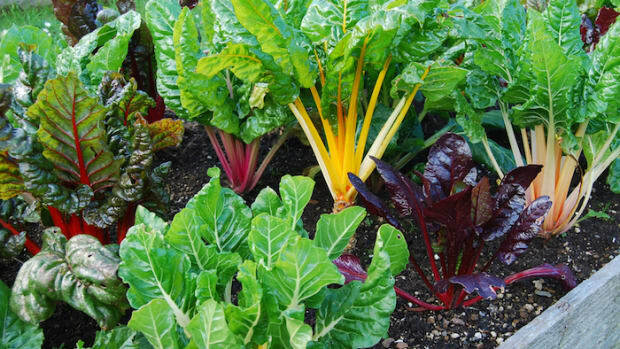 Plant them 1-2 inches deep in well-drained, moist soil in a spot that receives part sun and part shade. Freesias are a burst of bright color that add a bit of attractive attitude to any garden. 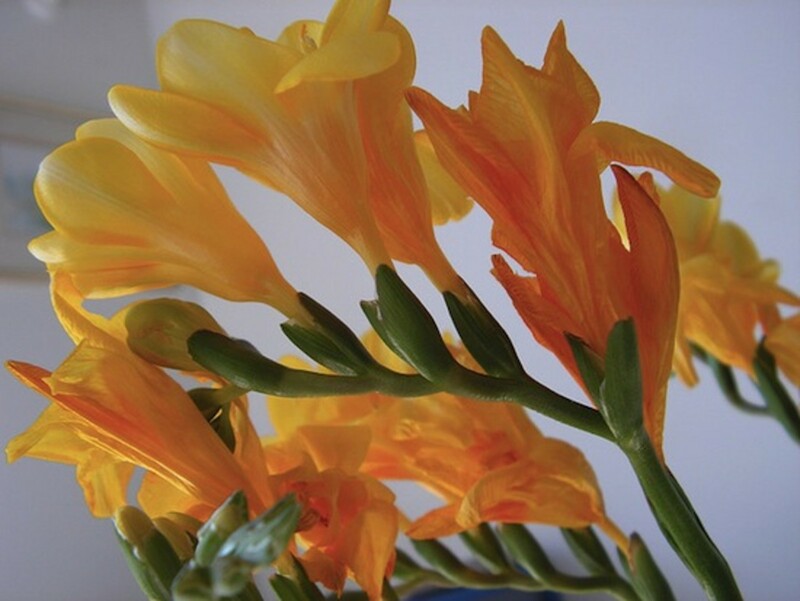 Freesias are often found in red, yellow or orange, or a combination of the three. 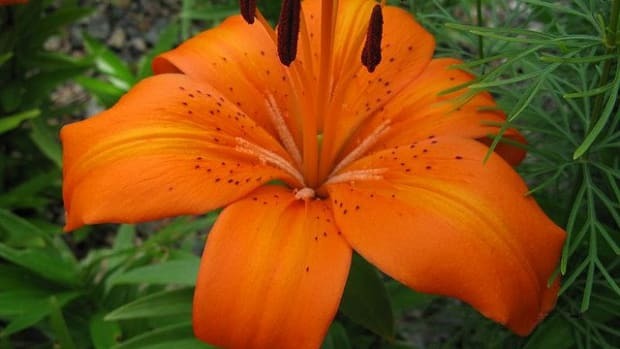 The fiery colors are eye-catching and the small blossoms that cluster on the end of each stem can perk up even the loneliest of garden beds. 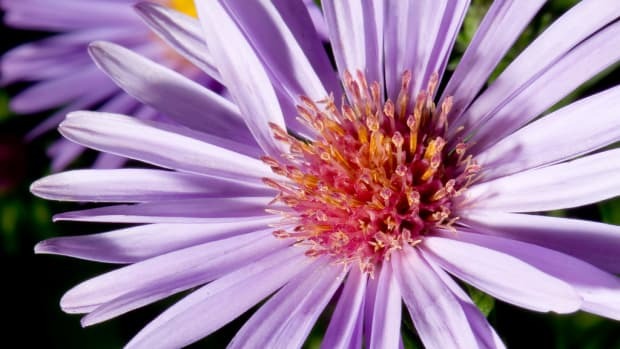 Plant them in well-drained, very moist and sandy soil about 2 inches deep in a mostly sunny spot for brightest results. Tip: Freesias are great as cut flowers in the summertime, just make sure to stake them or lattice if they need support, as they are frondy can grow up to 2 feet tall.